Latest > Bubba to paint the General Lee! Bubba to paint the General Lee! 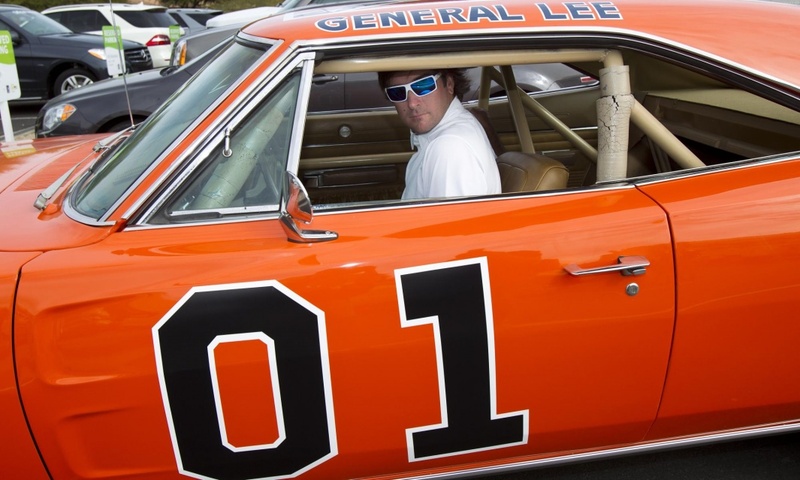 Bubba Watson, maybe golf's very own Duke of Hazard, is getting pelters online for deciding to paint over the confederate flag of his original General Lee 01 with the Stars and Stripes. One of the most famous cars of all time, some people are declaring this as sacrilege and ruining a classic. A throwback to the days of the slavery and a symbol of racism, there is a real backlash against this outdated flag. Bubba said on Twitter of the move: "men ARE created equal, I believe that so I will be painting the American flag over the roof of the General Lee #USA". Watson's is the most prized of the various General Lee's that got produced, being the car that made the jump in the opening credits, and while it was totalled, over the course of 16 months it was completely rebuilt. 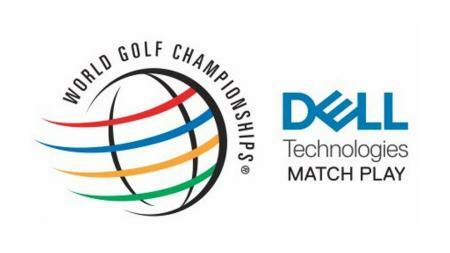 Bubba bought it at auction for $110,000 back in 2012 and is often seen driving it around at PGA Tour events.